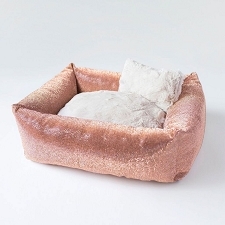 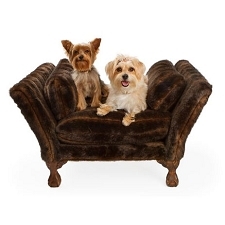 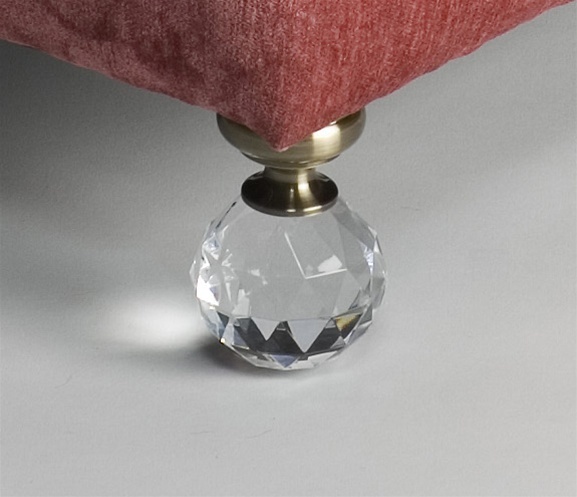 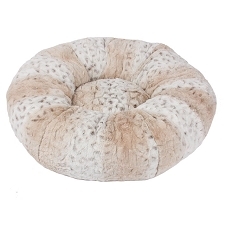 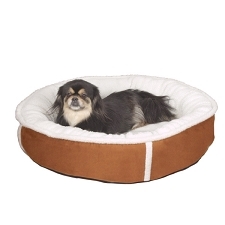 Hepburn Crystalline Dog Bed - Brown. 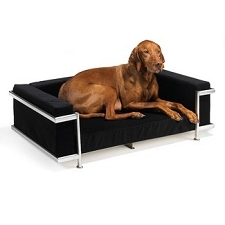 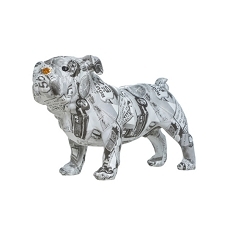 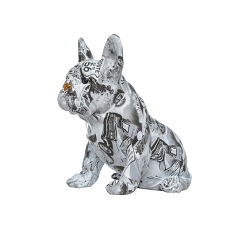 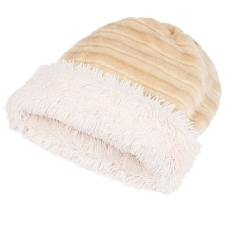 Every pampered pup should lounge around in one of these! 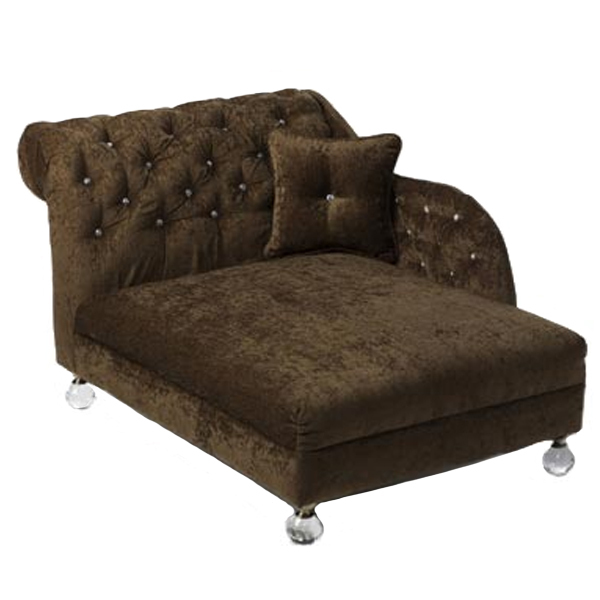 Brown chenille chaise with crystal tufts, crystal legs, and matching throw pillow.